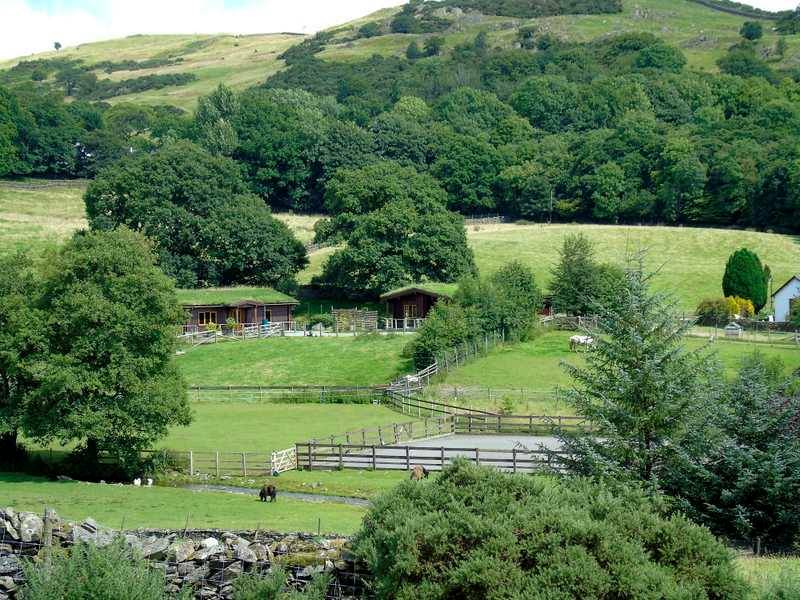 Mitchelland Farm lies sheltered in a valley amongst quiet fields in the beautiful Lake District, England’s largest National Park. We are only three miles from Lake Windermere with many attractions, boat trips, popular cafes and good restaurants. The Wild Boar Hotel and restaurant is a short walk from the Farm. We rear traditional ‘Dalesbred’ sheep and ‘Simmental-cross’ beef cattle (originally from the Simme Valley in Switzerland), a quiet, multi-purpose fairly hardy breed. Guests enjoy watching birds and wildlife (including deer), and may enjoy walking around the farm, tarn and becks. Perhaps join in with Stuart and learn about the balance of farming, environment issues and tourism in the countryside. Since the hedgerows have matured the diversity of the bird species has increased considerably. Recently we have seen bullfinches, woodcock, yellow wagtail, spotted woodpecker and a sparrowhawk.